Greetings! My name is Mike and I am a customer of Domo Audio. I have been active in the hobby of personal audio since 2011 and I have been fortunate to listen to many different pieces of audio equipment, as well as meet some incredible people and friends. This hobby has led me to many great opportunities and interests throughout the years, and I would say it has been transformative to my career. One aspect of the hobby that has always been an interest of mine is how personal audio products are viewed from a professional audio [pro-audio] perspective. Some concepts in personal audio seem contradictory to what is needed in pro-audio, while others are in accord. I was first introduced to pro-audio from an interest in custom in-ear monitors and how live musicians use them; their use in pro-audio is completely different from how consumers use them for personal audio. As a result of this hobby, I have attended a myriad of personal audio meetups to hear others' equipment and compare them to my own. 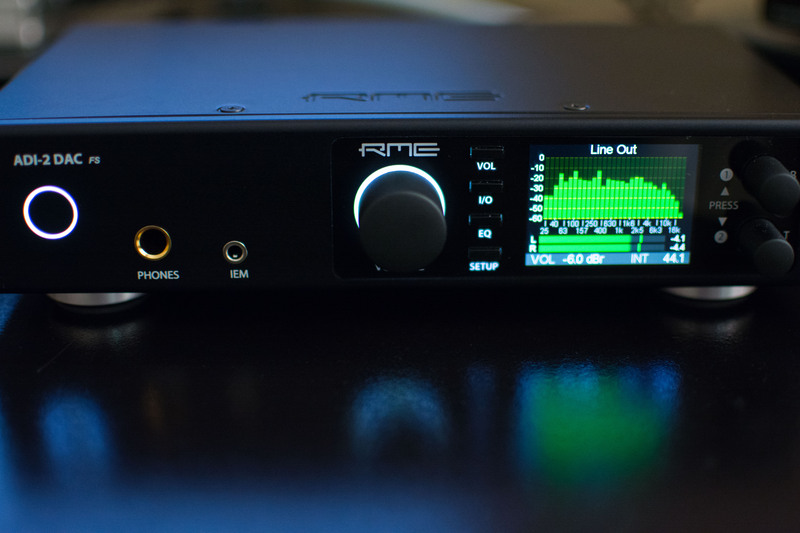 During one of these meets, a particular digital-to-analog converter (DAC) caught my attention, and it so happens to be made by a pro-audio company: RME Audio. RME Audio's ADI-2 DAC unit has a lot going for it, and I have never seen a more feature-rich DAC product in all my years in this hobby. In fact, this might just be the perfect all-in-one box for what I intend to use it for. 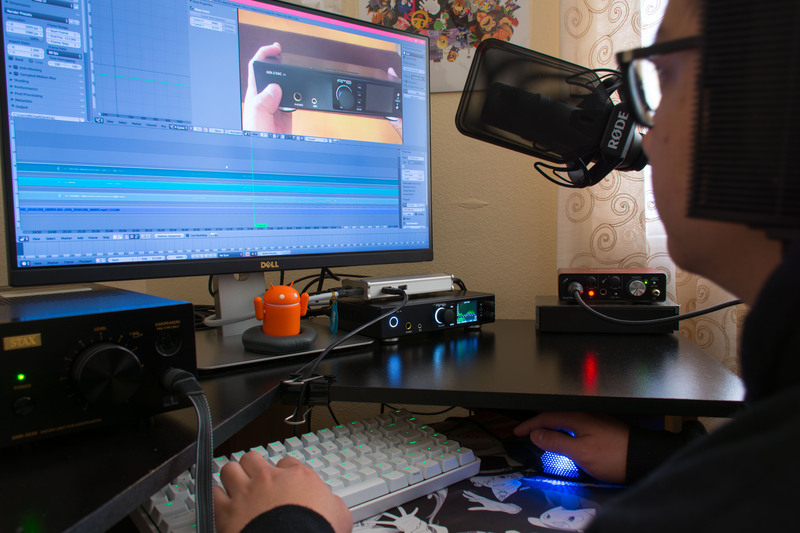 Apart from this hobby, I do audio and video editing. Unique features of the ADI-2 DAC such as the live frequency spectrogram and VU meter levels are extremely useful pieces information to have when handling audio mixes. The ADI-2 DAC's ability to do many different digital signal processing effects also makes it a handy device for quick audio adjustments before adding them into the mix. I MUST give a big thank you to Domo Audio for allowing me to have the opportunity to purchase this wonderful product at a price that I could afford. I could not be happier with this purchase. Pick up your ADI-2 DAC from Domo Audio as well.